How to make sure your computer time is always correct? Synchronizing your computer clock to an internet time server will ensure that your computer never shows you the wrong time. 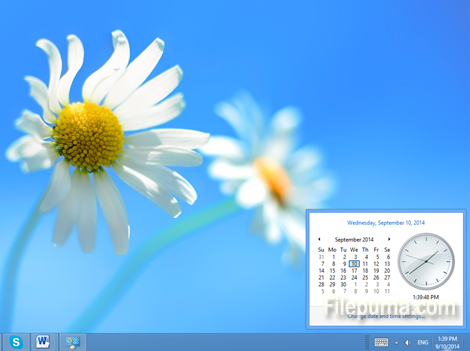 It is important to keep your computer clock up to date because event notifications and alerts for meetings and important appointments all work on your computer clock. 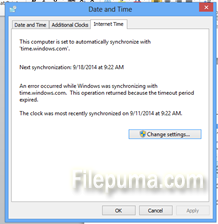 In this way, you can synchronize your computer time to a global time server which keeps the correct time. You will never be late for a meeting again!